Brand names need to be short, easy to pronounce, easy to remember, allude to the brand's benefit and evoke positive emotions. They also need to be legally protectable. Here are the brand names I like best and my reasons why. Amazon.com - Amazon means big. When you think of the biggest online store (with apologies to Alibaba.com), Amazon.com is it. Tesla - Tesla was a revolutionary genius who evokes awe. He is most associated with the invention of AC electricity. What better name could there be for an automobile company focused on an all-electric car? Apple - Apples are appealing. Apple pie is about as all-American as it gets. Apples with a bite taken out of them are tempting. 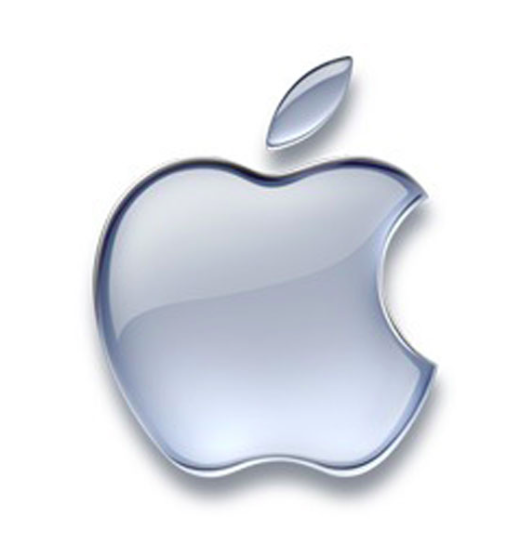 An apple is a simple, recognizable icon. Kodak - Kodak is a completely coined name. It had no prior meaning. It is easy to pronounce with nice vowel sounds and a clean beginning and ending. Die Hard - This name, perhaps more than any, directly communicates the brand's benefit in its product category, batteries. And it is short and easy to pronounce and remember. Wrangler - This just sounds tough and western. It evokes the imagery of a wrangler. And what do wranglers wear? Jeans. Dove - One simple one-syllable word says it all - pure, soft, gentle, serene. Everything one would want in a bar of soap.